Horcajuelo de la Sierra It belongs to the Commonwealth of the Sierra del Rincón, declared by the UNESCO Biosphere. 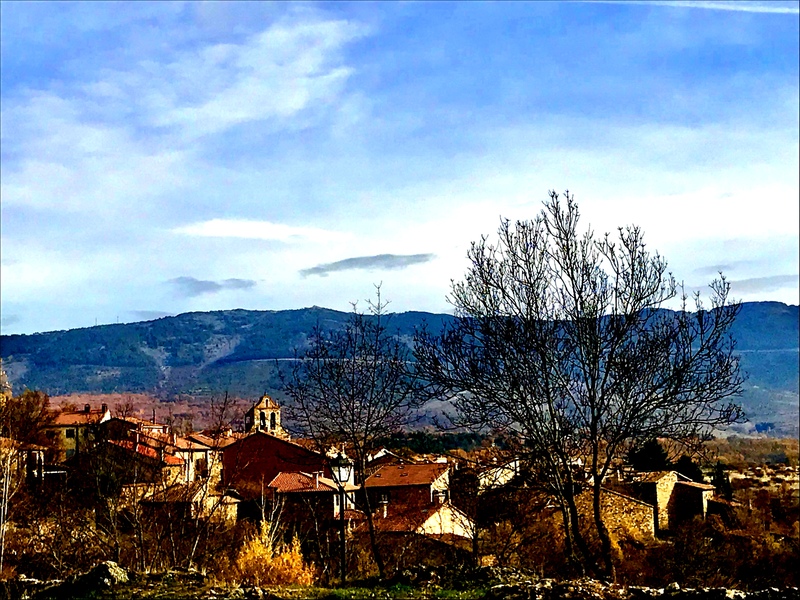 It is located at the top of a Hill between two streams at an altitude of 1114 m. It is one of the most beautiful enclaves Madrid by its nature, by their culture and their excellent state of conservation. 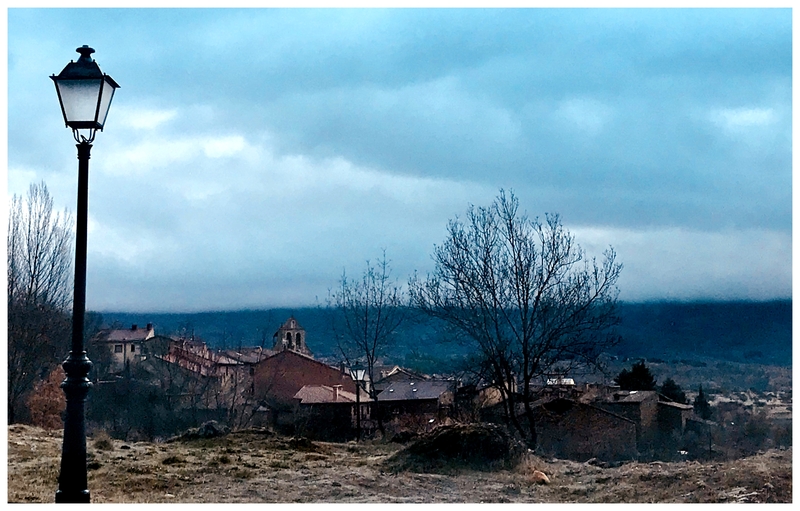 In 1980 Horcajuelo de la Sierra It was listed as the core of rural interest within the architectural inventory of the community of Madrid due to the conservation of its traditional architectural features and for respecting the typologies and autochthonous materials. His constructions of dark stone and masonry slate and Red Arabic tiles form a set of great beauty. 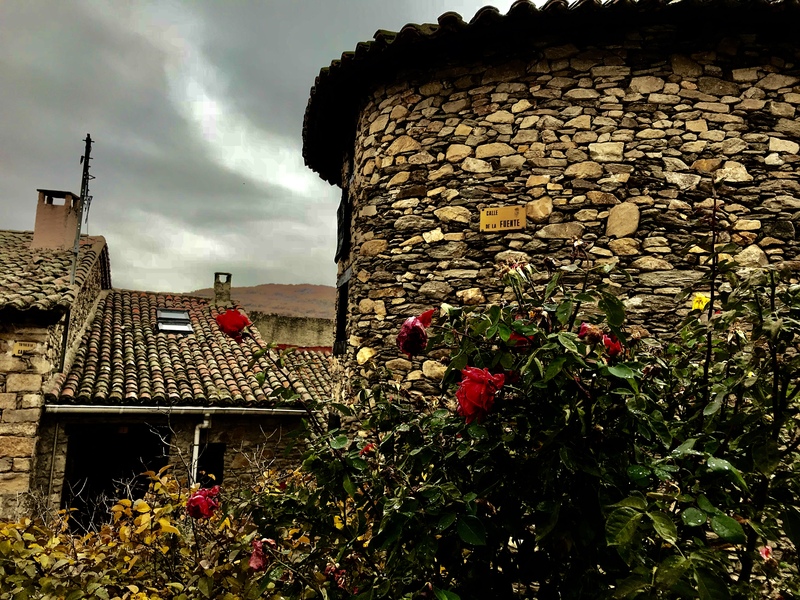 Proof of this rural and traditional architecture is the Ethnological Museum which shows us what was the traditional way of life of the inhabitants of the Sierra del Rincón. Visits are guided and free and they included the visit to an old forge. 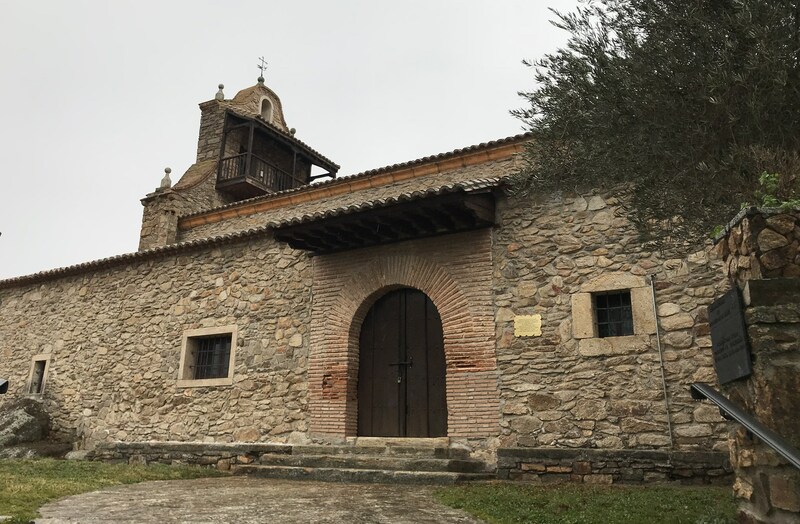 The heritage of Horcajuelo de la Sierra You must add your important Church of St. Nicholas of Bari which is considered one of the richest in art and documents since it did not suffer any damage during the Civil War. It is a Baroque building, which is still visible a Gothic Chapel. The interior conserves a medieval baptismal font and a Baroque altarpiece in addition to its mudejar outer cover. Included in the catalogue of protected goods and on the outskirts of town, We have the Chapel of our Lady of Sorrows. It is a simple rectangular construction of thick walls and ashlars in the corners, whose entrance door, is oriented to the rising sun. It is noteworthy that all this heritage must be added the upcoming opening of the Vargas Museum with the artistic heritage that involves. The Museum of Vargas Vargas Ramón will host the artistic work of field, painter, sculptor, photographer Basque filmmaker known internationally and has won major awards and exhibited his works in major museums both nationally and internationally. The chapel of our Lady of Sorrows road:It is a short route that will offer us some interesting panoramic of the municipality from the ruins of the Hermitage. Path of Uncle Cecilio mill for the Dehesilla: This path leads to the mill in Horcajuelo de la Sierra, where it is interesting to observe the norias, witnesses of the mechanism that was working two pairs of granite stones. Walk through los Terreros and the plain of Calleja: You will find two large meadows that are on both sides of our trail watered by gully. The vegetation that we observe will be ash, Blackthorn, PEAR and Apple among other fruit trees. Path of the silver mine: Between meadows and orchards this path leads us to the old mines of silver in Horcajuelo de la Sierra. Spring is a great season to enjoy nature and take a walk through the streets of Horcajuelo de la Sierra. Observing their beautiful places it seems that not passing the time. 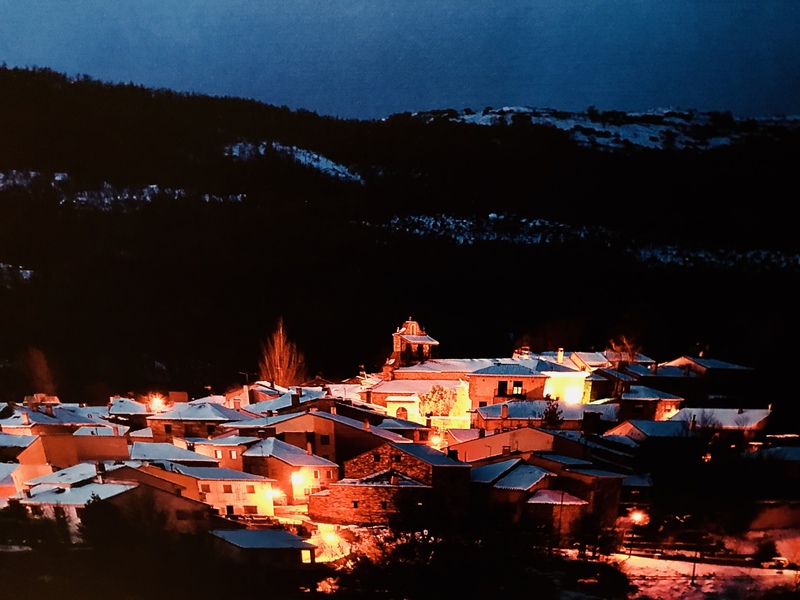 Horcajuelo de la Sierra also with restaurants where can you taste the traditional cuisine of the Sierra del Rincón and with several accommodation and holiday cottages with spectacular views.